William Miller, a Baptist preacher and founder of the Adventist movement, predicted that the world would end in 1844. His Biblical and other research proved that Christ would return to the earth in 1844. 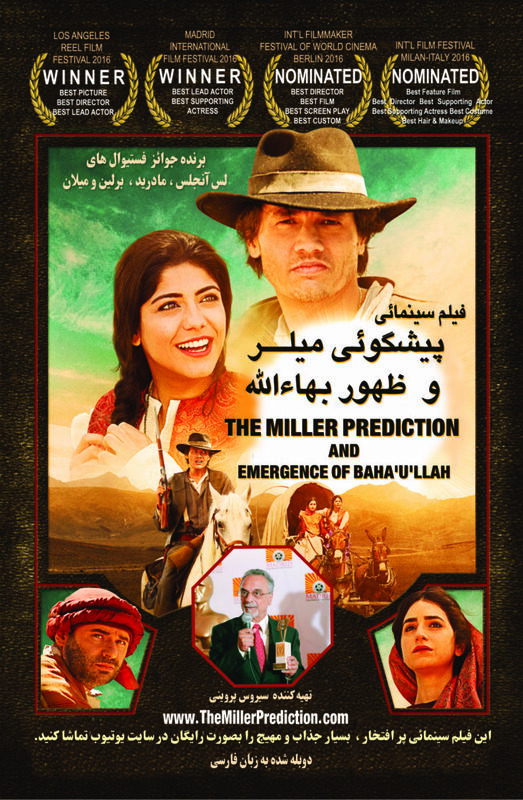 ​When that apparently did not happen, T​he Great Disappointment became a major event in the history of the Millerite movement. 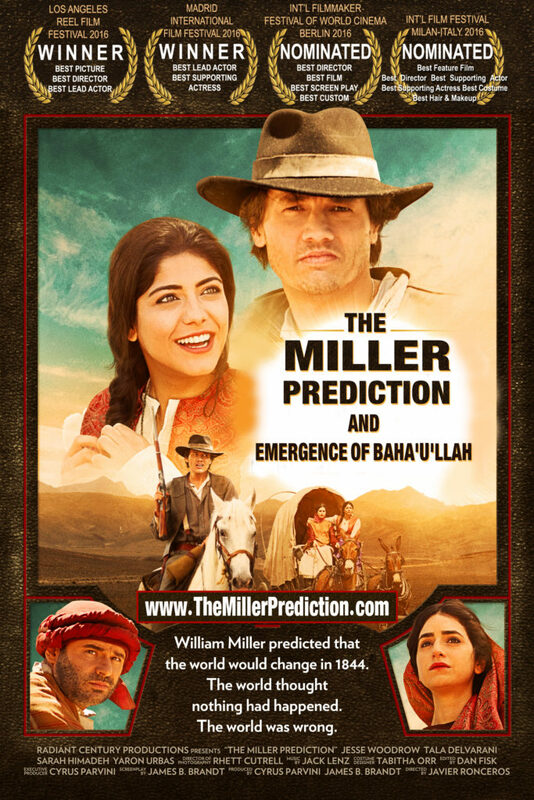 “THE MILLER PREDICTION” presents a mystery. The mystery is a real one, and of vital importance to every human being. It presents enough evidence to pull the viewer into this investigation, and then allows them to answer the question for themselves. "WORLD PEACE - A Baha'i Vision" was produced in 2016 by Cyrus Parvini. Directed by award winning director Cullen Hoback. Narrated by Emmy Award winner Eva La Rue. This film explores the beliefs and origins of the Baha'i Faith, which has become the second most widespread religion on the planet. 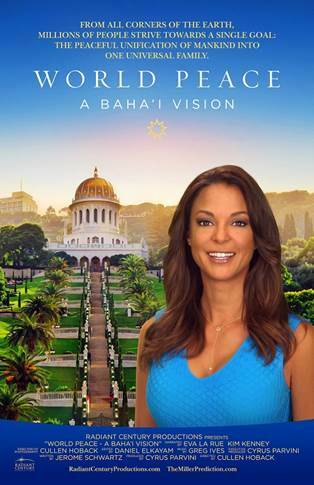 Weaving together interviews, historical documents, and footage from around the globe, this documentary takes us inside the Baha'i way of life and the daily struggle to promote unity in a conflicted world.